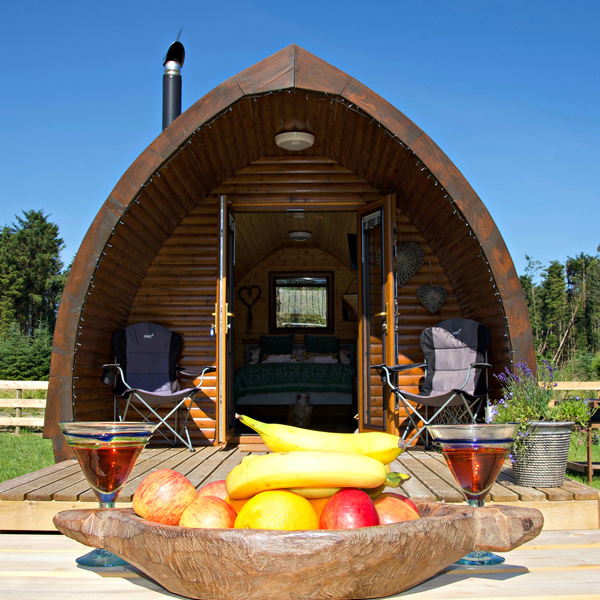 Our wooden pods are deluxe, spacious and cosy! We are set on the Llyn Peninsula with great destinations at its doorstep with spectacular views all around. Within a very short drive you will reach two beautiful beaches called 'Whistling Sands' and 'Porth Iago'. Aberdaron is only 3 miles away which has various café, pubs and a local bakery. 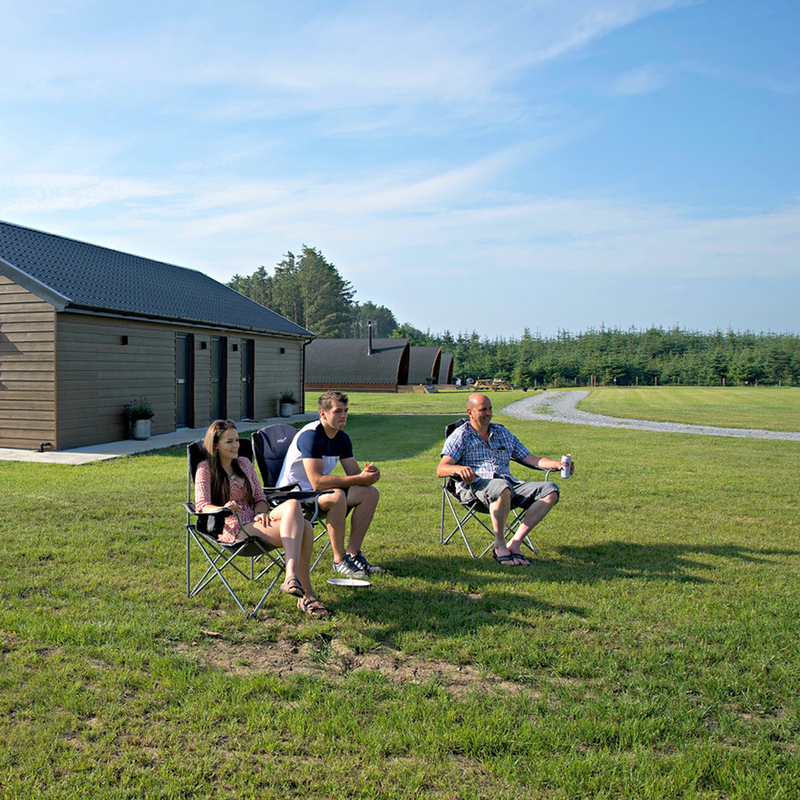 The luxury glamping pod is set on our 2 acre field. There is a decking area for your own use where you can sit, relax and enjoy the sounds of early birds in the morning and at night. Enjoy the peacefulness of all around. You can prepare a tasty breakfast in our communial kitchen which includes a microwave, toaster, gas hob, sink, freezer, washing machine and tumble dryer, and high chairs that you can sit with a nice hot cup of tea! "Relax and unwind with nature at its best"